Stephen Coghill, Head of Marketing and Audio Engineer for Vocal Booth To Go, puts the VOMO versus against different products on the market. 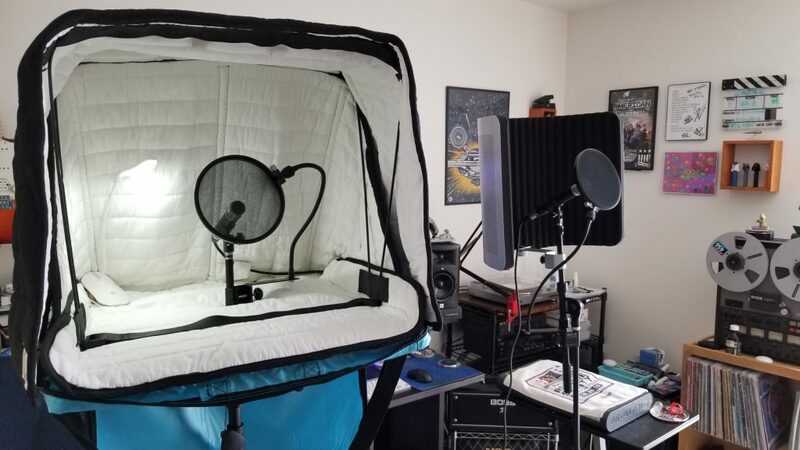 This entry was posted in Acoustic Mobile Vocal Booth, Acoustic Product Reviews and Testimonials, Portable Vocal Booth, Uncategorized, Videos. Bookmark the permalink.